Taking in Rio De Janeiro, São Paulo and Salvador this itinerary gives you a good chance to explore the vibrant country of Brazil. Explore famous Sugar Loaf mountain, world-famous Ipanema beach and then jet off to lively São Paulo. In Salvador you’ll find a city known for its Portuguese colonial architecture, Afro-Brazilian culture and tropical coastline. You’ll find many cobblestone streets opening onto large squares and colourful buildings. 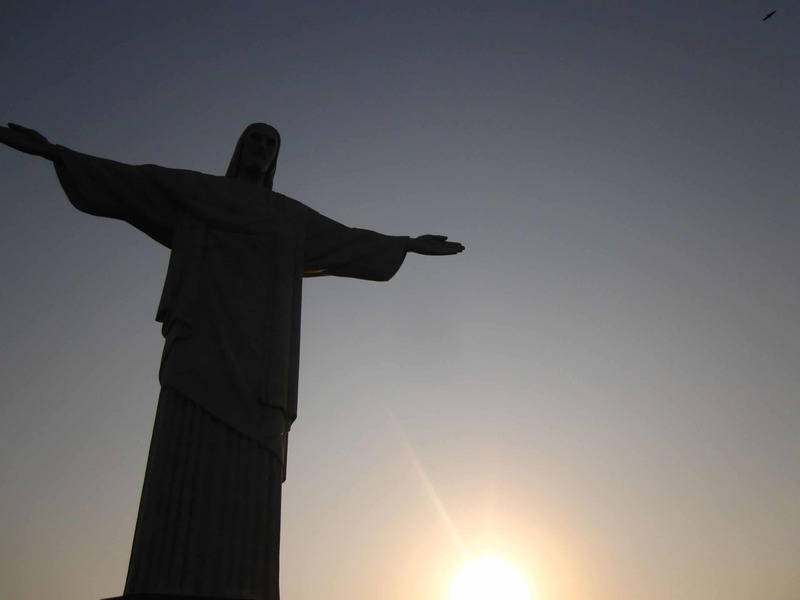 You’ll explore the world-renowned Sugar Loaf mountain which offers incredible panoramic views of the city before heading to Corcovado to see the famous Christ The Redeemer statue that sits atop it. We can also arrange a private guide to take you on a tour of the local bars and Brazil’s LGBT scene for those guests who want to explore the nightlife. The morning is free to enjoy Rio’s beaches on your own. In the afternoon we’ll transfer you to the airport for your flight to São Paulo. São Paulo, home to the largest Pride Parade in the world, is the pulse of gay life in Brazil with a multitude of nightlife options, some of international reputation, and its own “gay village”. It is also a cosmopolitan city with great museums, restaurants and shopping. After breakfast, we’ll take you to the airport for your flight to Salvador. Check in to beautiful Villa Bahia. Salvador is the centre of Afro-Brazilian culture and has a great reputation as one of the most gay-friendly cities in Brazil. Today you’ll take a half-day historical tour of Salvador. The streets of Central Salvador reach right back in time to the establishment of the country. You’ll visit historical churches, cafes, restaurants, shops and pastel-hued buildings. Salvdaor has thousands of churches, monuments and houses built since the 16th century and it is well known for having the greatest collection of Baroque architecture in Latin America. Enjoy a day at leisure before heading to the airport for your flight home on your last day.